Add a Desi Twist to Your Next Cocktail Party! How often do you have some vodka or gin lying around from your last party? Instead of throwing it away, why not make a cocktail with a desi twist? We are giving you some ideas to try out for the next time you want to try something new! A Jamuntini is basically just Gin and Jamun (black plum) juice mixed together. It not only tastes good but the amazing purple color will leave you mesmerized! So no more gulping down that Gin with leftover tonic, give it a fruity twist! We love Caprioska and we love Aachar. 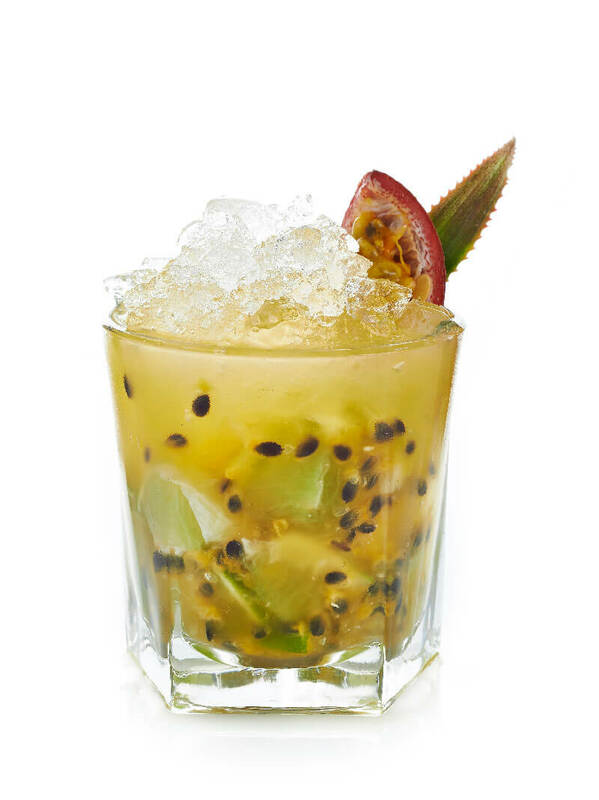 How but mixing them to make a chatpata cocktail? 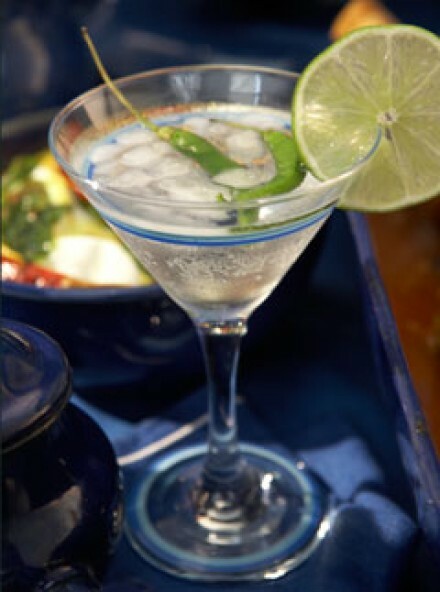 Mix together vodka, fresh mint, lime wedges with a little bit of lime aachar to give it a tangy twist! Don’t just finish your vodka in shots instead mix it with a dash of mirchi and chaat masala and I promise vodka will never be the same for you! How about adding some traditional Indian herb to your next cocktail? Get together vodka, martini rosso and tulsi (basil) to get that cool, aromatic summer cocktail! Who doesn’t love that cool naariyal paani in hot summer? Mix this naariyal paani with some vodka and you have got yourself a cocktail! 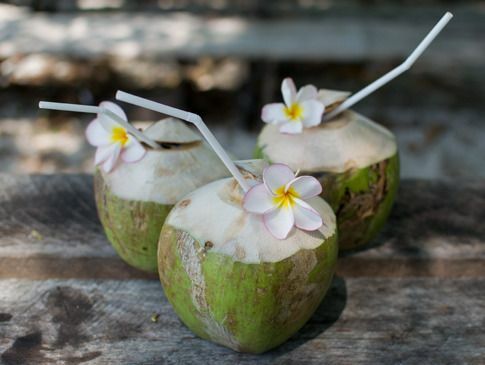 Best way to serve it is in the coconut itself. Scrape the malai to be sipped with vodka. Give your vodka a twist by mixing it with dried paan (betel leaf) powder. Add a dash of lemon to lift the flavor. Vodka just about goes with everything. 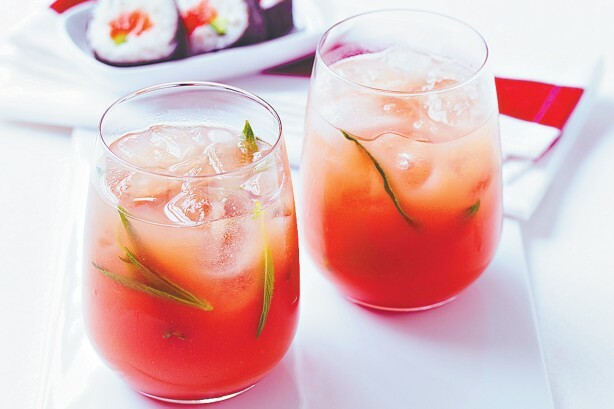 Mix it with peru (guava) juice to obtain a sweet and tangy flavor. The color would be better if you have a red guava. 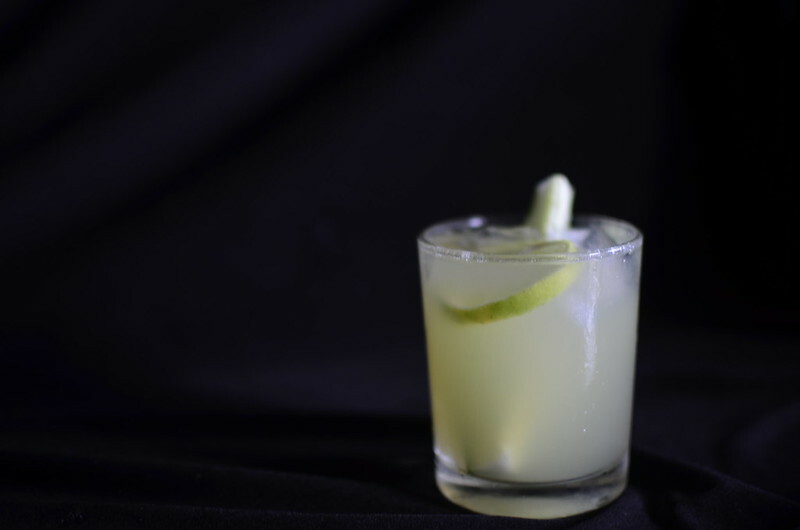 As the name suggests, this concoction is made by mixing our favorite ganne (sugarcane juice) ka ras with vodka. 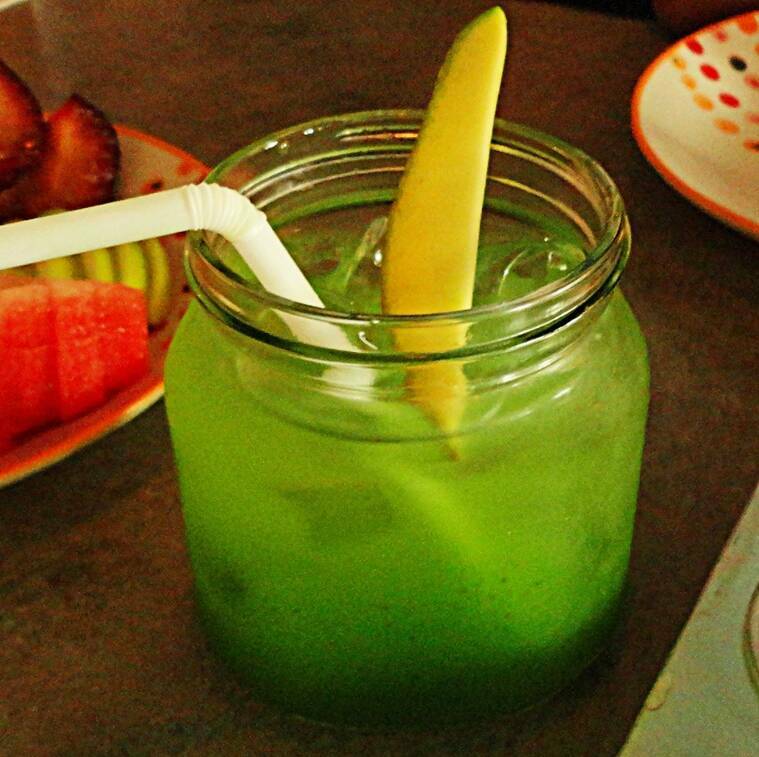 The drink can be served with strips of sugarcane soaked in vodka. The exciting concoction uses aam panna (raw mango juice), mixed with white spirits, lemon juice and chaat masala to give it that desi tadka. Garnish it with green chillies for that extra spice! The Best Ideas For A Pre-Wedding Shoot! 7 Tricks and Tips From The Indian Army That Will Make Your Life Easier! 10 Indian Beauty Secrets That Are Hidden In Your Kitchen!